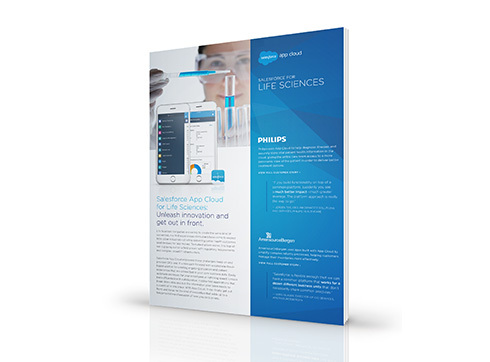 Find out how Salesforce Platform can help you innovate and transform your business while deepening connections with patient and physician communities. Tell us a little about yourself. Then download the tear sheet.